Our expertise is cleaning all kinds of rugs. Fine hand-knotted Oriental Rugs such as Persian, Turkish, Pakistan, Afghan, Chinese, Indian Rugs, etc. Our clients include homeowners, area rug dealers, rug importers and of course, residential carpet cleaning services that understand there is a huge difference between synthetic wall to wall carpet and fine area rugs. 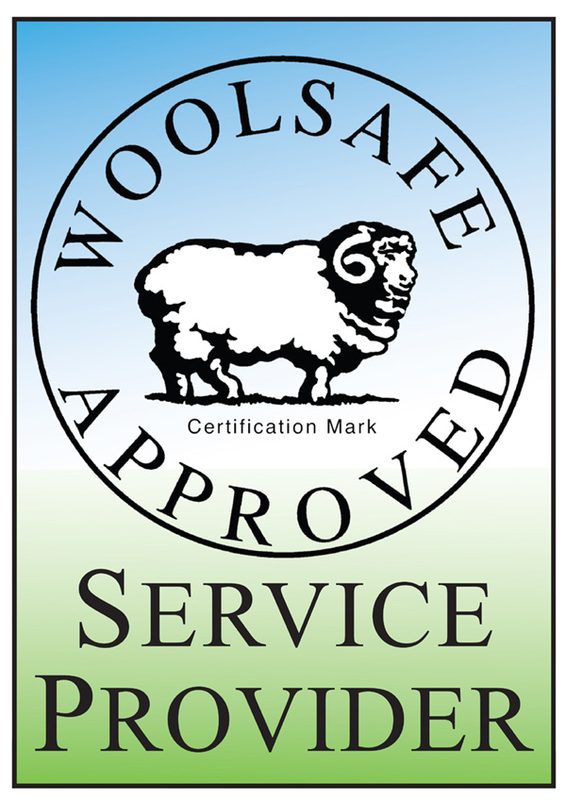 Our employees are WoolSafe certified assuring our client’s rugs receive the proper care. Pre-Clean Inspection – Each and every rug received in our rug cleaning facility goes through a thorough preliminary inspection to determine the pre-existing condition of the rug. Based on our findings during the inspection, we then determine the specific needs of each rug prior to cleaning as well as determine which cleaning method is most appropriate for that rug. We photograph all rugs to document our findings. Wool Rugs - Of all the different rug fibers it is the wool fiber that stands the test of time and is the most durable and the most resilient. This is why wool is a favorite fiber of both rug weavers and consumers and why we clean more wool rugs than any other fiber. Wool rugs (including Navajo and other American Indian rugs) require special care to clean them properly. We are certified WoolSafe Fiber Care Specialists, giving our clients added peace of mind when their rugs are in our care. Silk Rugs & Faux-Silk - To ensure the texture of the silk will stay soft and shiny, we use only cleaning solutions specifically designed for silk fibers combined with our skilled rug washers knowledge of the extra care required when cleaning silk rugs. Silk rugs are generally made in China, Turkey, Iran and India. Oftentimes consumers think they have a real silk rug but have been misled by faux silk fibers that are presented as silk under such names as Art-Silk, Faux Soi, Bamboo Silk, and Mercerized Cotton to name just a few. These faux fibers are actually from alternative inexpensive cellulosic mish-mash of fibers meant to confuse and trick the consumer. These faux fibers have many cleaning challenges just as silk fibers do. It is important to understand that over-the-counter spotting agents should NEVER be used on silk OR faux-silk fibers as they are too damaging to the delicate fibers. Natural Cellulosic Fibers – Cotton, Jute, and Hemp – Cellulosic fibers are vegetable fibers and as the name implies, are derived from plants with the principal chemical component being cellulose. These fibers are very susceptible to browning. Consumers should take caution when thinking about cleaning their cellulosic rug themselves. We understand the complexities of these and all rug fibers and match the cleaning method and cleaning solutions to the specific requirements of the individual rug. Synthetic Fibers - Synthetic fiber rugs offer consumers a more affordable fiber, however they do not perform as well as wool and the life expectancy is greatly shortened. Synthetics fibers have their own cleaning challenges – one being that some synthetics are made from oil by-products and therefore tend to hold onto spots that are of an oily nature. 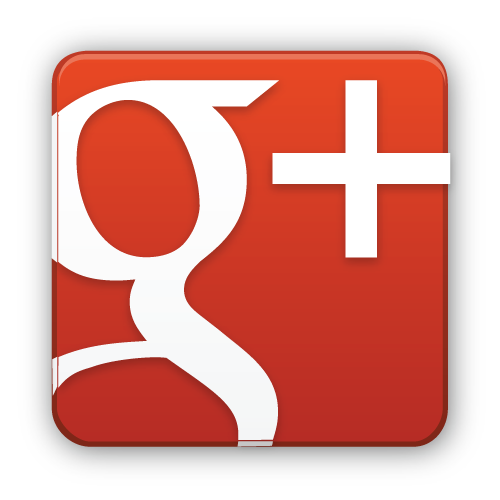 Here again, it is in knowing what method and what cleaning solutions are necessary to achieve optimum cleaning results that separate Arizona Oriental's service from others. Fine rugs need to be cared for by professional rug washers who have had the proper training and experience to ensure effective, safe washing practices for your specific rugs.